No family relationship is likely between the Clarkes and the Davidsons. The inclusion of G. Davidson here is solely on account of his letter. How it came to be in the Clarke archives is unknown, other than that it was so at least from the time of A.S.Clarke. 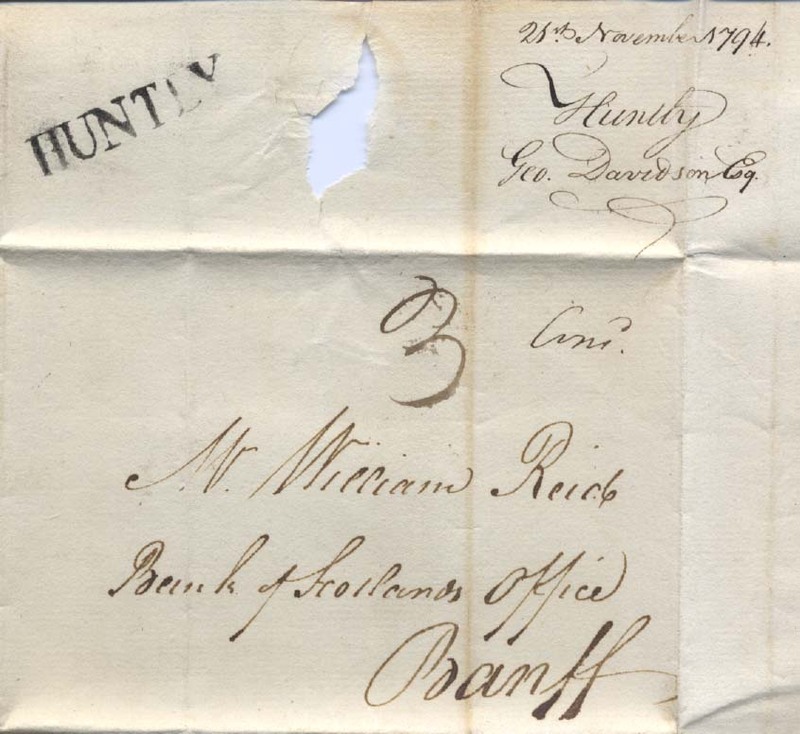 One source states that George Davidson was a local representative of the bank at Huntly. William Reid was his counterpart in Banff. 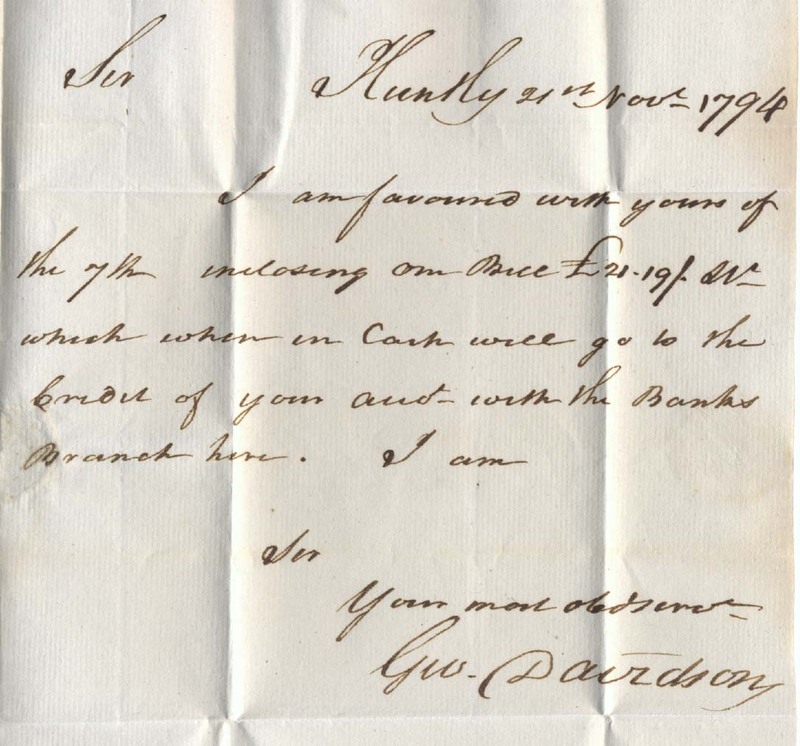 This is a 'complete' letter on a sheet 38 x 23 cm. Last modified: 2011 May 14th.